As a mother of a special needs child, Kellie's thrilled to support Nathaniel's Hope! They've made her son Eli smile lots of times! You can read their story here and watch their short video here. 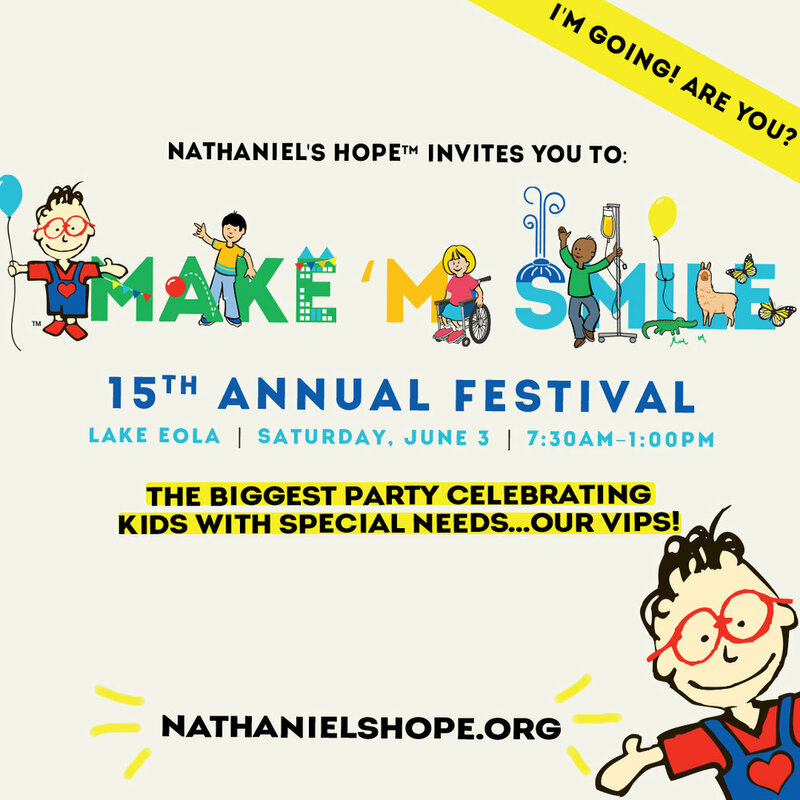 Come enjoy Kellie performing live at Make 'M Smile this Saturday June 3, Lake Eola Amphitheater @11:30am. Thank you for your support and participation in Make 'M Smile! Here's a free download of Kellie's hit song "More Than Diamonds" as our free gift to you!